Are you comfortable with your current risk management exposure? Contrary to belief it's not just about insurance. Thinking your risk management needs may not be up to date? 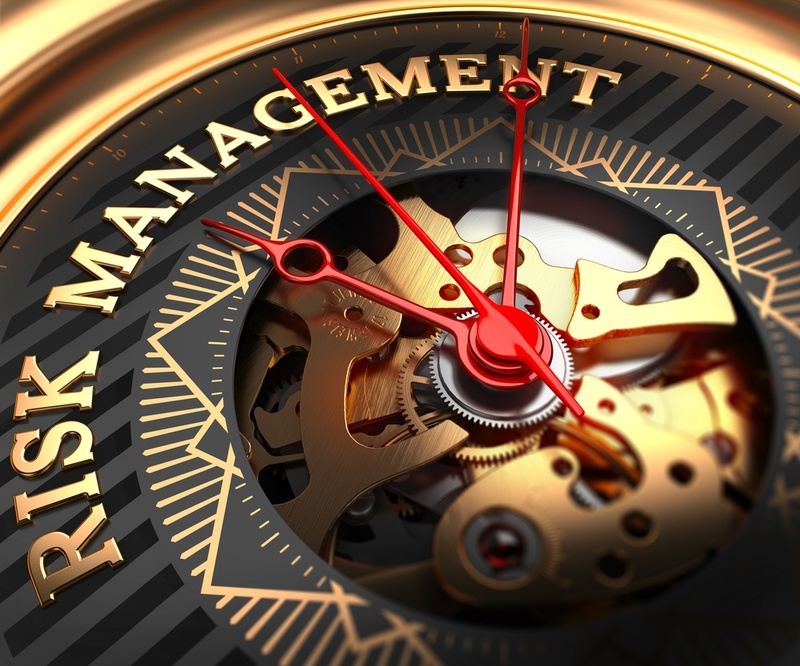 When was the last time you had a long and thorough risk management audit? Have you considered protecting dangerous cyber risks? Do you have the right safety culture? Do you need help creating or updating a safety manual? Are your lockout tag-out programs properly in place? What percentage of your total costs are workers comp claims and premiums? Are you properly maintaining your OSHA injuries database? It's not all that uncommon for businesses to think they have the necessary coverage in place until they experience a loss and seek to blame someone. Even the most forward-thinking businesses get hit with losses. It's absolutely critical to ensure that you have the right policies, programs, and communication / responses in place before a claim occurs. 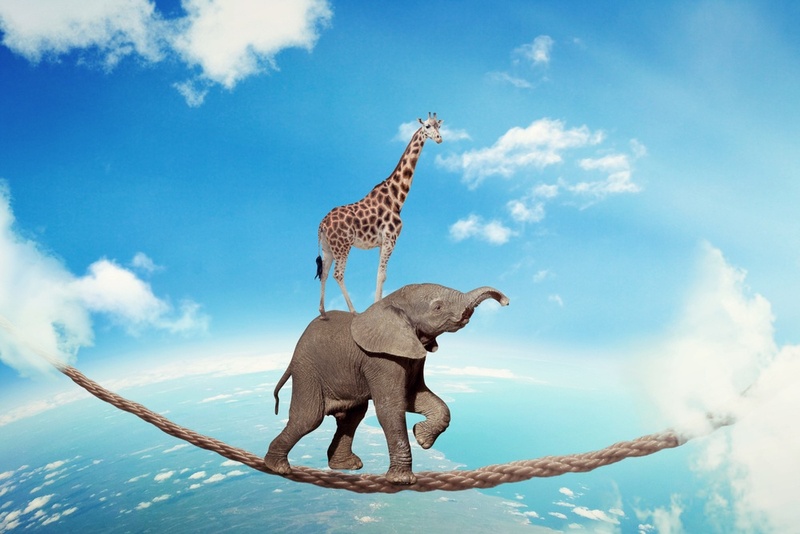 Creating that Organizational Safety Net is one of the main pillars in the WDA Strategic Alignment System that helps you become an Employer of Choice! Conducting a full audit is a start. Creating an engaged safety culture is another since we all want our employees to be safe and productive. Education and preparation are essential. Not only do we have the experts here at WDA to help you, we also have some of the best risk management, workers compensation and safety resources out there. To ensure your future success you need to be ready for a number of claims all at one time. For example, there are not enough companies thinking of cyber risk these days. It's our job to solidify those programs and responses in coordination with your risk team and employees. We have several industry specific interactive risk tools that are customized to your business specific needs. It's not easy running a business today. We have all the compliance tools and resources available to ensure you stay away from costly fines. There's a great online OSHA recordable adviser tool we have ready for you here at WDA. You certainly do not want to mishandle your OSHA claims. We see many companies fail to communicate workplace safety requirements and guidelines. 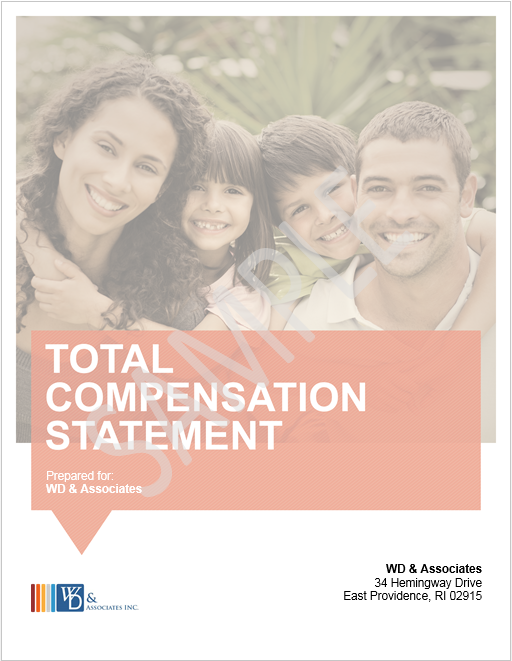 At WDA we have newsletters, posters, emails, payroll stuffers, etc. to ensure adequate communication. We want to ensure best practices for injuries, illnesses and incidents to reduce the possibility of reoccurring claims that could have been managed is the right programs, processes and communication protocols were in place. It all comes down to Best Practices! Rest assured we have many risk management and workers comp. solutions to meet your needs. What is unique and different about WDA's risk assessment? It's neither generic nor general. 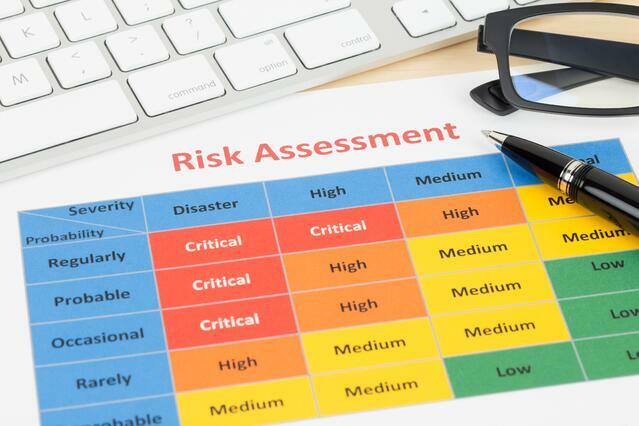 Our risk management | worker's compensation specialists come geared and ready with industry specific checklists and questionnaires which enables them to conduct a full audit of your risk management, workers comp, safety and best practices needs. Your access to the latest risk management tools and tips to help you manage your business all year. Our online OSHA recordkeeping software will help you stay organized, up to date and compliant. Big time saver! Solutions to easily manage your MOD and stay in front of an issue before it becomes a problem. Access the numerous guides, handbooks, and advice to improve your safety program.